In celebration of National Bagel Day, Einstein Bros. Bagels will be offering a free bagel and shmear with purchase per customer on Saturday, February 9, 2019 at participating locations nationwide. 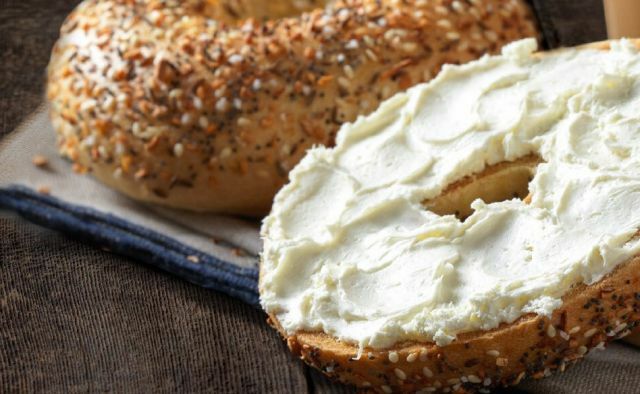 Beside celebration National Bagel Day, Einstein Bros. is also using the promotion to highlight the fact that their bagels contain an average of 10 grams of protein each. Photo via Einstein Bros. Bagels.